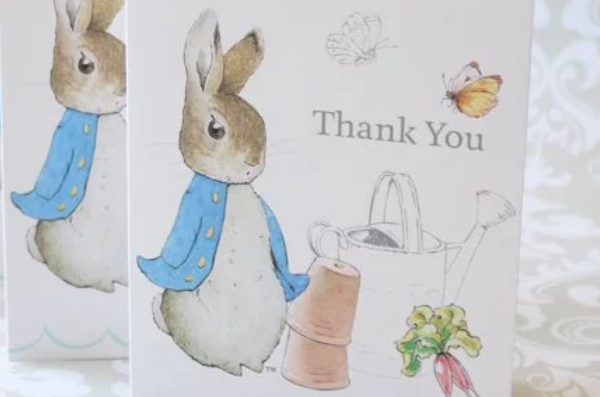 We don’t know about you, but we just can’t get enough of tea party celebrations. Fun for kids and adults alike, we love the tea party theme for bridal showers, birthday parties, and baby showers, too. So, we decided to put together a super simple DIY tea party favor that’s perfect no matter what you’re celebrating. 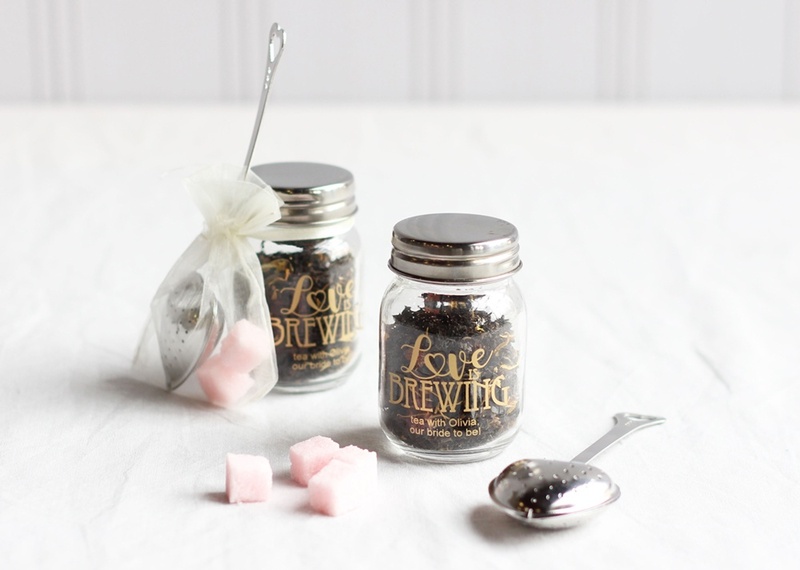 Take a look at our DIY Tea for Two Kit below to get inspired for your own upcoming event. 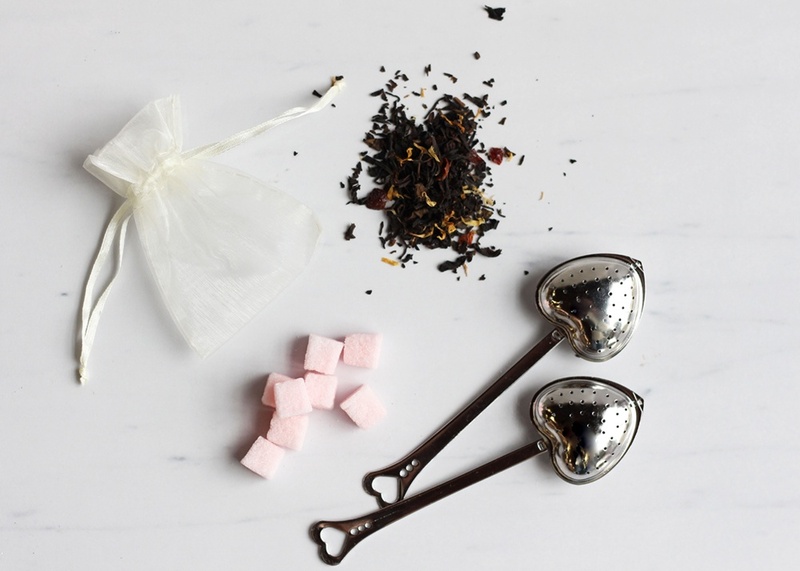 You can buy loose leaf tea at your local grocery store, but for tea aficionados, you can also visit a specialty store or create your own blend. And depending on the flavor nodes, you may want to pair with flavored sugar cubes. (Here’s a nifty guide for tea pairings.) To assemble, make sure you have air-tight containers like mini mason jars. Then, bundle the other goodies in an organza bag and tie the drawstring of the bag around the necks of each bottle. What’s your favorite flavor of tea? For what occasion are you planning a tea party?